Argentina’s senate has narrowly voted to keep abortion illegal (in most cases) in the heavily Catholic country. The vote, which wasn’t decided until late into the night while undecided lawmakers weighed their decisions, was hotly contested. The final vote was 38 to 31, with three lawmakers abstaining. The Catholic Church fought to keep abortion illegal, and held a massive “Mass for Life” at the Buenos Aires Metropolitan Cathedral. Pro-choice advocates organized demonstrations around the country. 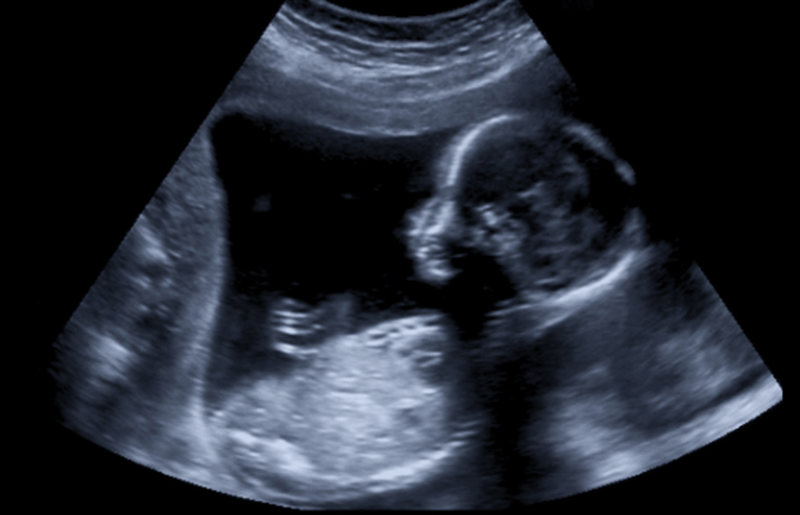 The law would have permitted abortion in the first 14 weeks of pregnancy.